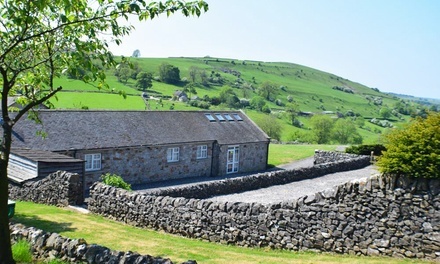 Set in the heart of the Rossendale Valley, close to Burnley, Rossendale Holidays invite visitors to enjoy a country escape complete with countryside views and rolling hills. 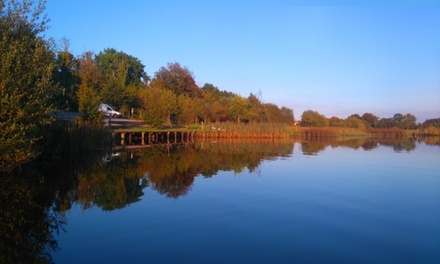 The local area boasts numerous walking and biking trails of various difficulty levels. 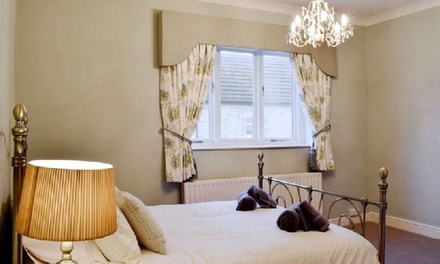 Guests can also make the most of the on-site games room where they can play darts, pool, table tennis, and board games. 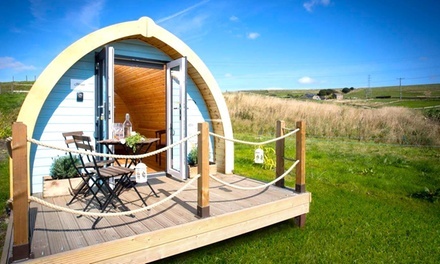 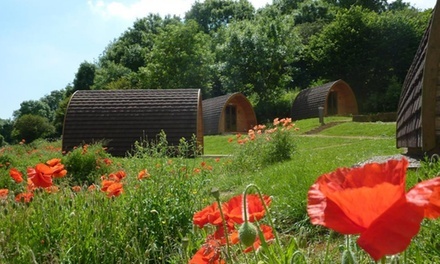 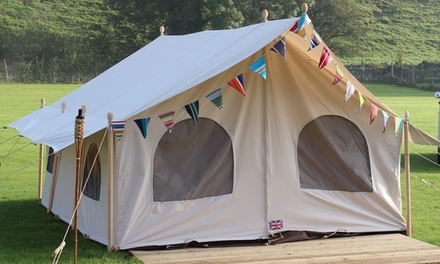 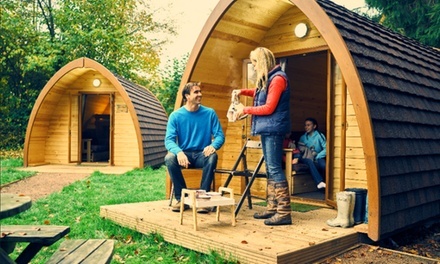 Those willing to enjoy a glamping experience can stay in the wooden glamping pods which are kitted out with hot drink-making facilities, and TVs. 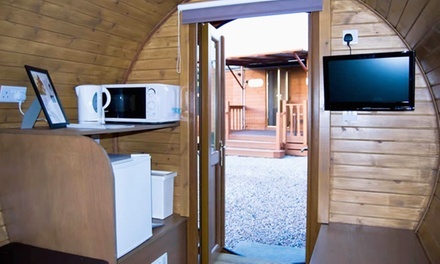 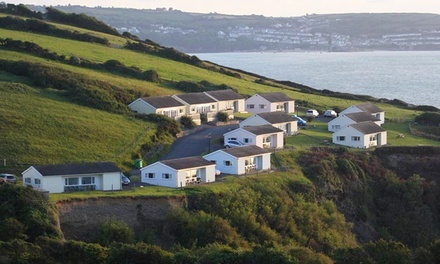 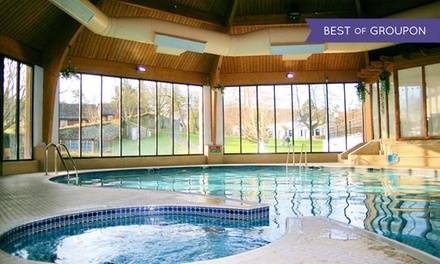 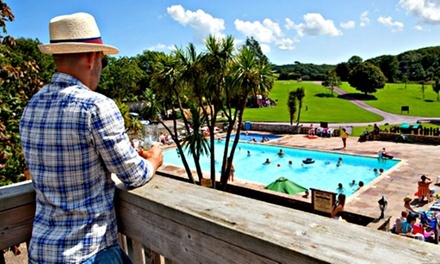 The shower block and washing up facilities are just a short stroll away from the pods. 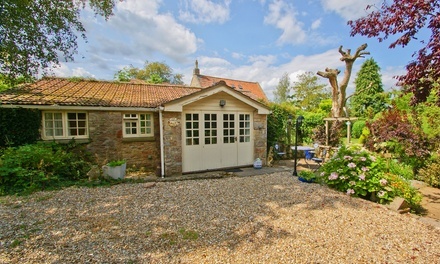 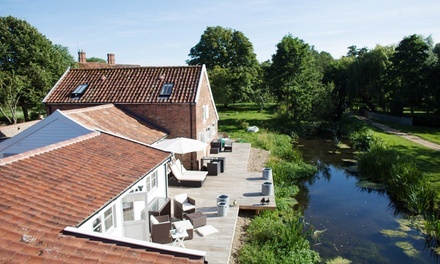 Families and groups of friends can stay in the more spacious cottages featuring fully equipped kitchens, lounges, and private garden areas with outdoor seating.